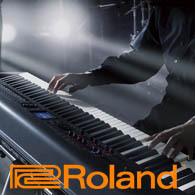 Roland�s new FA series completely reimagines the music workstation, streamlining it for effortless real-time power, ultra-fast workflow, and maximum versatility. 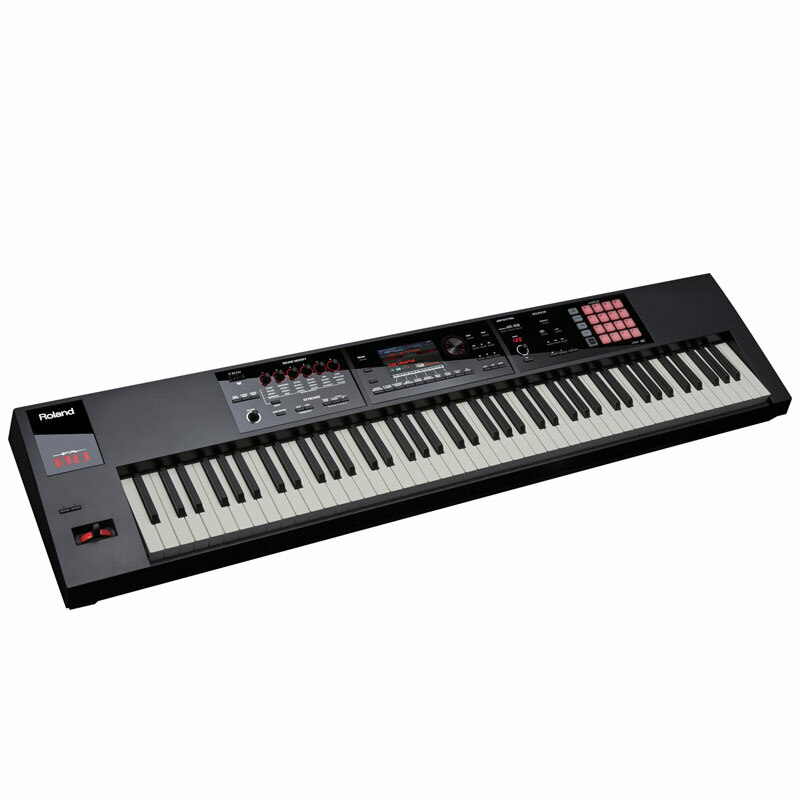 Ready to support any type of music you play, the FA-08 features an 88-note weighted-action keyboard and comes packed with a massive sound collection inherited from the flagship INTEGRA-7, a ton of studio-quality effects, and expressive real-time controls, plus onboard sampling with zero load time for instant audio playback from the 16 backlit pads. The sequencer offers simple operation and non-stop loop recording, letting you capture songs and ideas as they come and export them as multitrack data to use with your DAW. Flowing seamlessly into every part of your creative world, the FA-08 morphs instantly from a standalone keyboard to become the command center of your computer music studio, with USB audio/MIDI interfacing, powerful real-time controllers, DAW transport controls, and much more.